Health and wellness continues to remain top of mind for many Americans. According to Nielsen, 68% of consumers say that they’re willing to spend more on foods and drinks that don’t contain undesirable ingredients. With consumers increasingly leaning towards healthier food options, brands are beginning to create new and innovative products to appeal to the health-conscious consumer. Despite changing consumer attitudes, ice cream is still a profitable industry – last year, sales reached $6.6 billion, up 3.4 percent. But conventional products aren’t necessarily the ones driving growth. While sales for the whole category increased, product sales that fit within the FDA’s definition of “healthy” grew 85 percent last year. 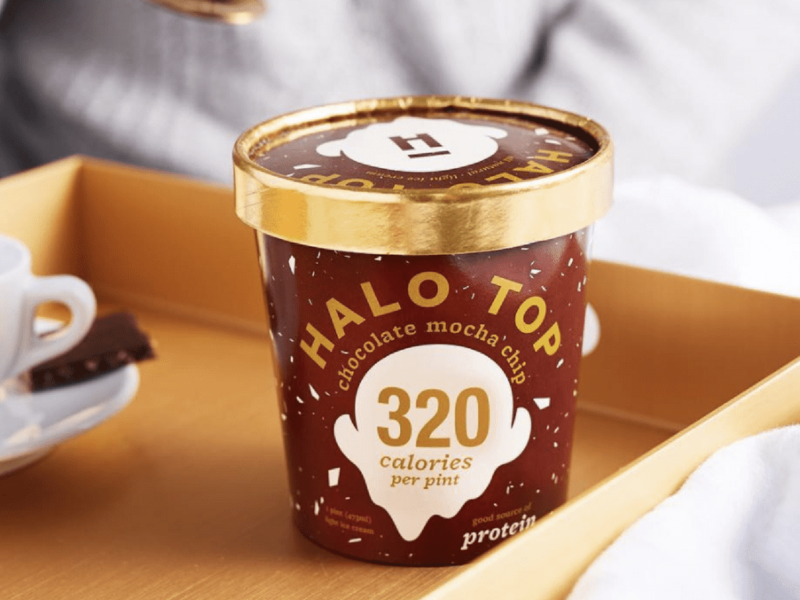 These products have tapped into the better-for-you claims trend with label attributes like “good source of protein,” “low calorie,” and “low sugar”- claims that are driving the highest dollar sales in the ice cream category.